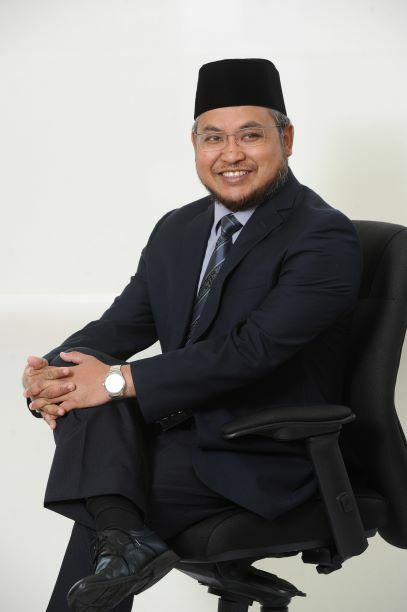 An initiative born out of acknowledging the void in the social welfare sector, Sadaqa House was inspired based on the collective ideas of several stakeholders, led by Bank Islam, making it the first Islamic Bank in Malaysia to introduce such a concept in the Islamic Banking framework through Islamic crowdfunding digital banking system. While the Bank plays an important role to complete all Islamic economy building blocks under one roof, “Sadaqa”, which translates into the word “donation”, is all about wealth distribution, the highest process in managing wealth from an Islamic perspective. Sadaqa House plays a vital role as an intermediary and as a meeting point between both donors and change-makers as well as beneficiaries. Donations collected from the public will be done through good governance and professional fund management instilling a more secure feeling among those who wish to contribute to the House. The concept introduced by Bank Islam is to simply seed the thought of social responsibility in society as well as provide a positive and sustainable impact to the beneficiaries of the fund. The central bank, Bank Negara Malaysia had introduced a Value-Based Intermediation (VBI) as an intermediation function that aims to deliver the intended outcomes of Shariah through practices, conduct and offerings that generate positive and sustainable impact to the economy, community and environment. The fund management houses various stakeholders such as donors, change-makers among civil society, beneficiaries as well as regulators. Since its establishment, responses from the stakeholders have been regarded as an inspiration for the management to work even harder to bring about changes, indicating a favourable reception from society. Sadaqa House management has also conducted meetings with its stakeholders, further cementing their relationship and has vowed to live up to the standards set by their stakeholders which is to set an exemplary of good governance and professional fund management to the philanthropic fraternity. The fund benefits various beneficiaries and each sector comes with different beneficiaries as well. Under the Healthcare sector, Sadaqa House collaborates with IJN Foundation to offer financial assistance on heart surgery costs for paediatric heart disease patients from underprivileged communities. As for the environment sector, Sadaqa House works closely with the Universiti Teknologi Malaysia to provide funding for solar system installation in Kampung Orang Asli Woh Intake situated in Tapah, Perak. This effort goes a long way to benefit the Orang Asli community. Besides that, under the community empowerment, a collaboration between the Yayasan Sultanah Bahiyah and Sadaqa House resulted in financial assistance for single mothers as well as female entrepreneurs from an underprivileged background to purchase business equipment. As for the education sector, Sadaqa House is currently in the onboarding process to collaborate with two changemakers to allow stateless children to have access to quality education and financial assistance to poor university students. Sadaqa House embodies the true Malaysian spirit and practices an inclusive approach in terms of its policies. 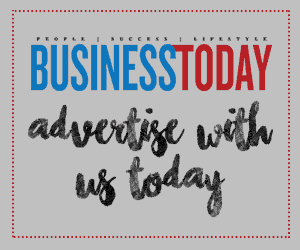 This approach comes from Bank Islam itself, an organisation that has been doing charity works through its CSR activities for years and they believe that opportunities should be open to all in propagating the philanthropy culture. 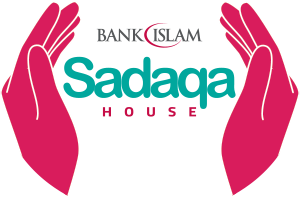 In accordance to the inclusive policy, Sadaqa House welcomes both Muslims and non-Muslims as well as non-Bank Islam customers to put their trust in their Bank to manage their donation from end-to-end.